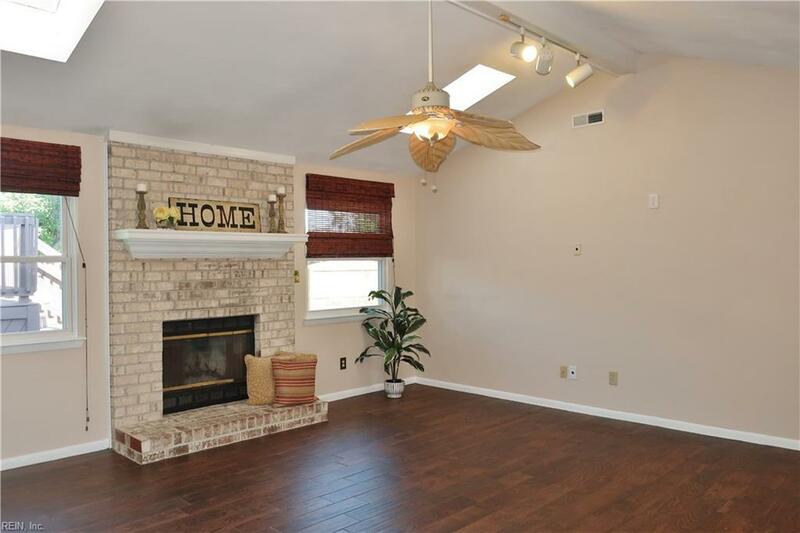 2308 Rockingchair Ln, Virginia Beach, VA 23456 (#10211976) :: Abbitt Realty Co.
Come see this all-brick four bedroom ranch home with an above ground pool! 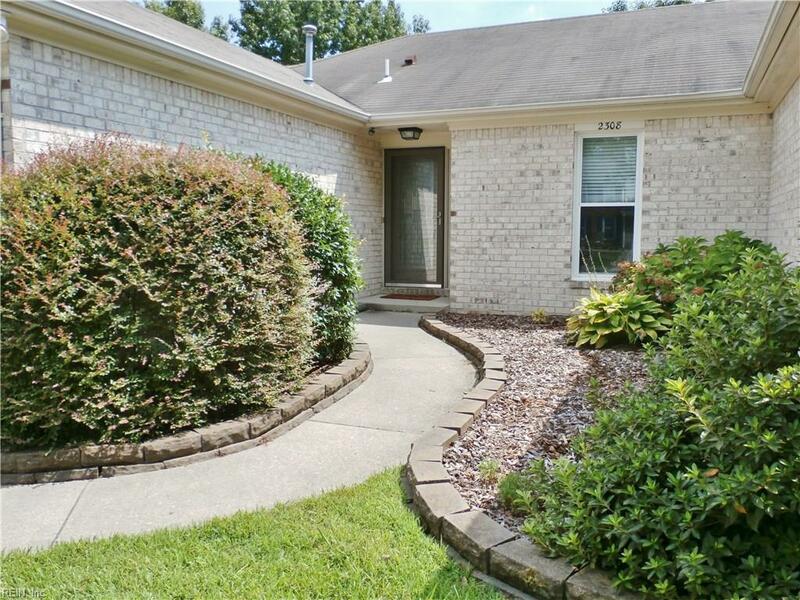 Fenced backyard with gate to huge neighborhood park directly behind house, perfect for weekend football games! Two car garage. Great open floorplan. Replacement windows. 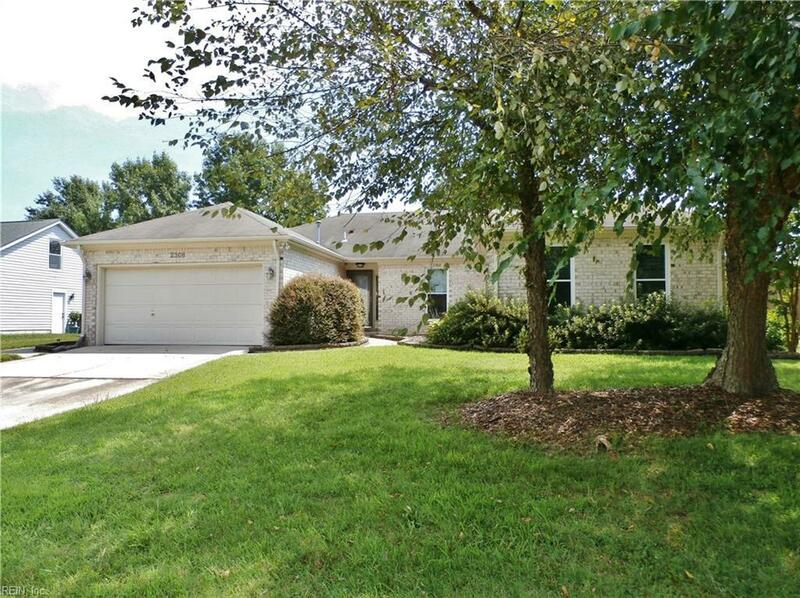 Located in desirable Southgate, this home is centrally located in southern Virginia Beach. Lots of great shopping and restaurants nearby, quick access to Oceana Naval Base and close to the Princess Anne Rec Center. 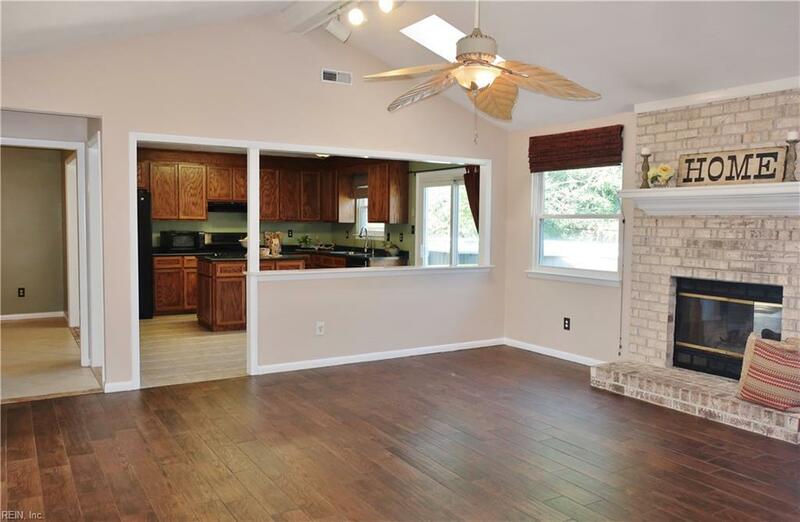 This home is vacant and can accommodate a quick closing. Come tour today!